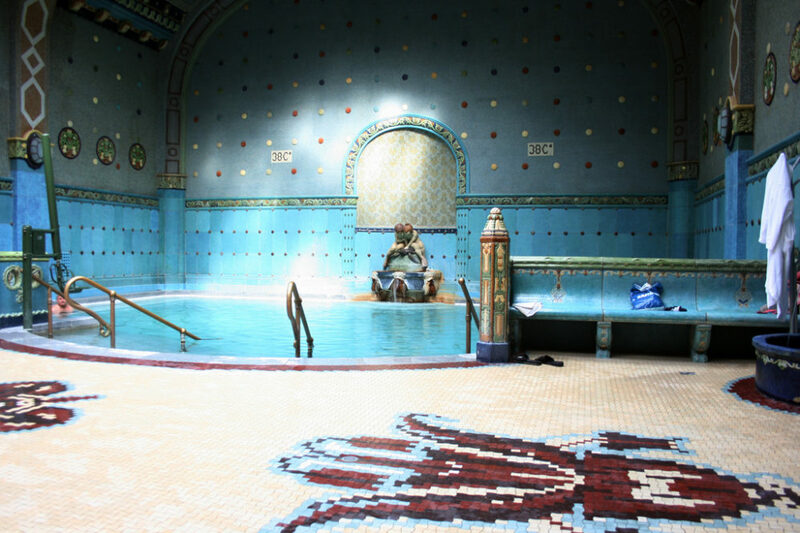 Enjoy Gellert Spa and include a bath robe for a full day experience. 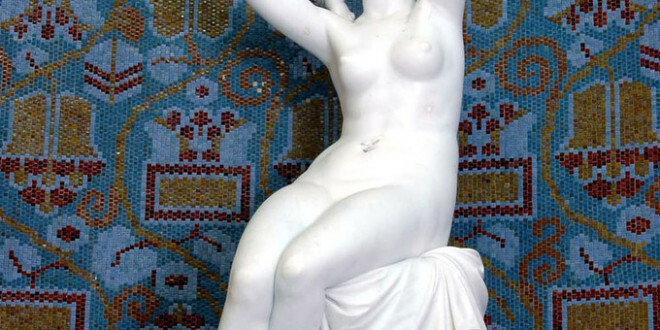 If you are planning to visit Gellert Spa, but don’t want to carry a big pack loaded with swimsuits, towels or bathrobes through the city, you don’t have to worry. Gellert Spa offers bathrobes on rental along with towels, and swimwear. Bathrobes can be rented for HUF 3,000, with a deposit of HUF 5,000. The deposit will be fully refunded to you before leaving Gellert Spa. You will get back the deposit when you return the bathrobe you hired, before leaving Gellert Spa. If the rented bath robe is lost, the deposit will not be refunded. Make sure to place your robe and other spa belongings by the pool in an angle where you or your guests can keep an eye on them so that other guests do not just pick up the robe randomly.